A true radiant system is based on a single most important factor – to deliver the comfort where you need it. The science of radiant heated floors is quite simple, however. They keep your feet warm and cozy while keeping the head cool. 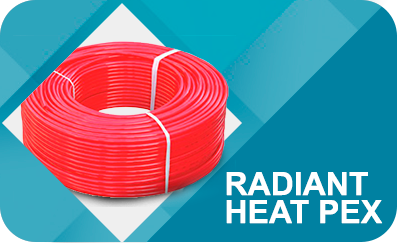 Radiant heating is also the most efficient way to heat your home. Heat is quietly and evenly distributed across the flooring surface, eliminating cold spots and creating a pleasant and relaxing atmosphere. No more noisy and dust blowing air heaters. Everhot radiant systems are well suited for both new and existing homes and can add a tremendous value to the property they are installed in, while at the same time, reducing the heating bills. 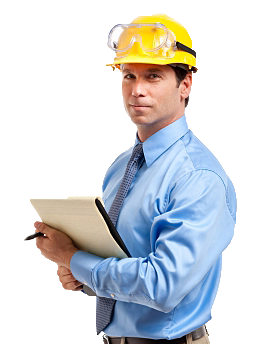 In fact, energy savings may, with time, add to up to cover the costs of initial installation. 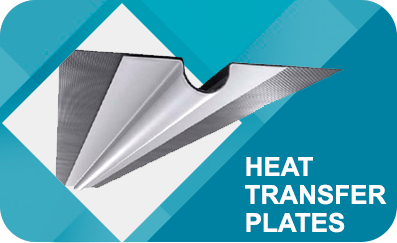 Since Everhot radiant systems can be used for a variety of applications, including sub-floors, slabs, thin slabs and others, they are also a great solution for driveway and walkway snow melting and roof deicing. 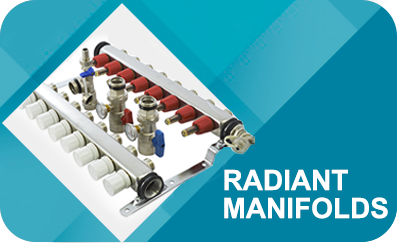 So, whether your decision to get one or all of the above, Everhot Radiant Systems are an easy, reliable and the most affordable solution out there. 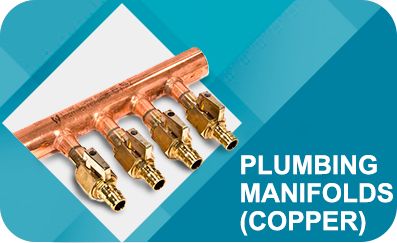 Need reliable and high quality tubing for your project? Look no further. 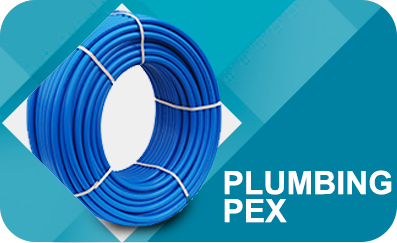 Everhot Barrier and Non-barrier PEX is flexible, durable and easy to install. 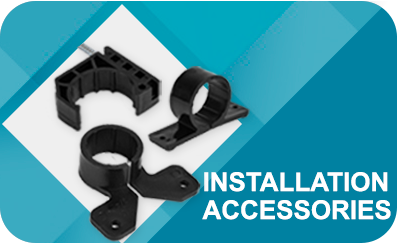 It comes in a variety of sizes and colors and is complemented by a large selection of installation accessories and components. 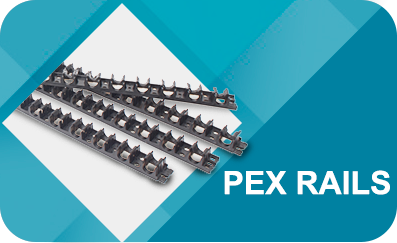 Everhot PEX is a product that professionals trust. It's certified to meet and exceed today's most strict standards and backed by an extensive warranty to give you a peace of mind. Everhot Inc. strives its best to provide contractors with the highest quality materials and puts more efforts in delivering convenient and affordable solutions than anyone else. 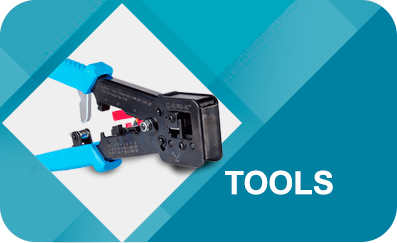 From fittings and accessories, to professional grade tools and manifolds, we continuously work on expanding and improving our line of products. 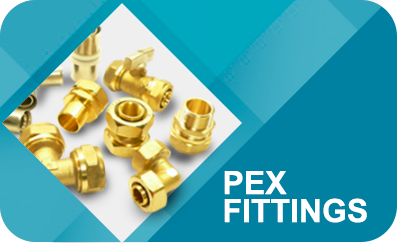 With millions of feet sold nationwide, our PEX is now the choice of industry's top professionals and continues to gain popularity. Whether you're in business of installing radiant heating systems or a plumbing professional that uses PEX for cold and hot water plumbing, choose Everhot products today, and tomorrow you'll thank yourself that you did. Most of our products are available for purchase through our distributor www.PexUniverse.com. Copyright © 2016 Everhot, Inc.